Meanwhile Jay Z was spending time with Miguel and Usher. 2. 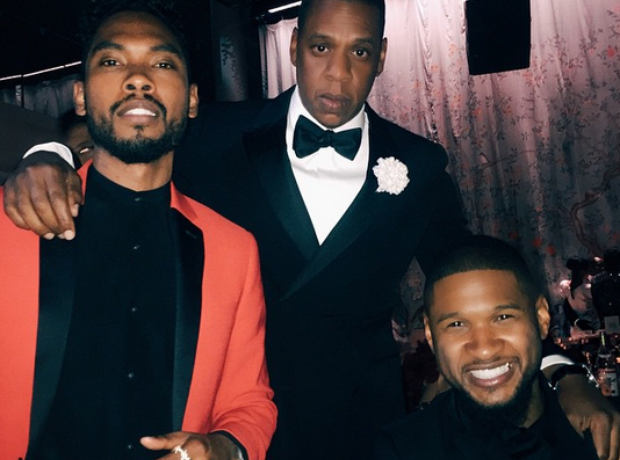 Meanwhile Jay Z was spending time with Miguel and Usher.